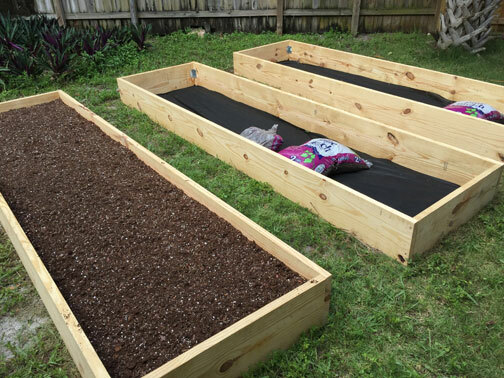 Our patron (client) requested a raised bed vegan garden that their family could produce fresh, organic foods in their backyard. 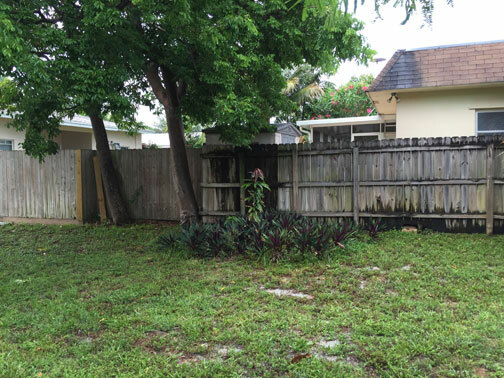 They also expressed an interest in using no animal products or by-products with this garden. 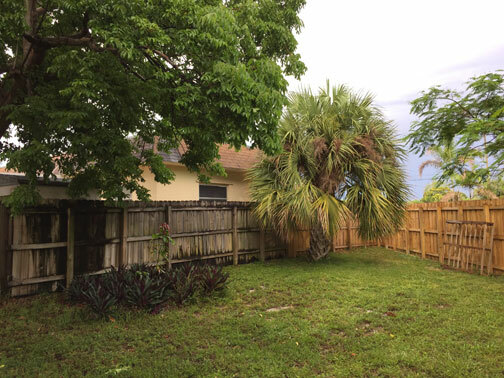 We arrived on site, conducted a site plan and garden plan to fit their needs. 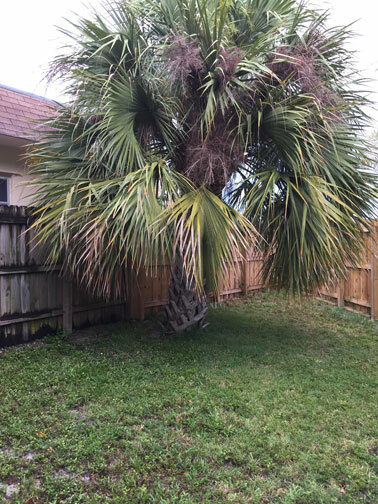 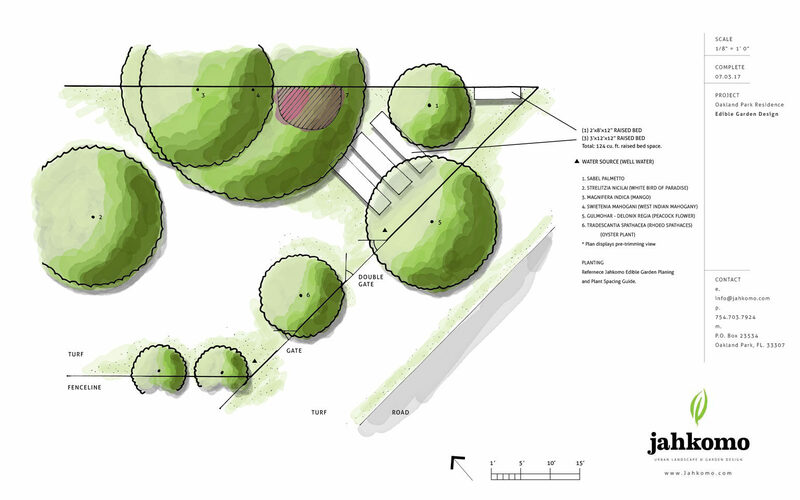 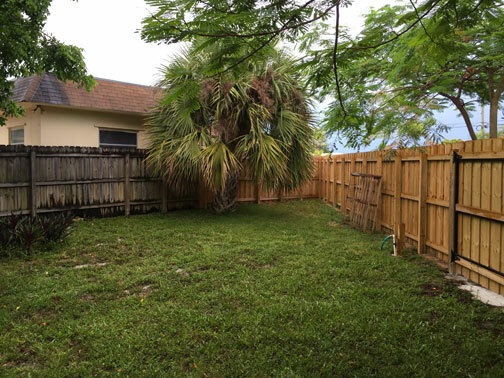 To allow adequate sunlight to the proposed garden site, we prepared tree trimming recommendations and service to ensure successful garden growth. 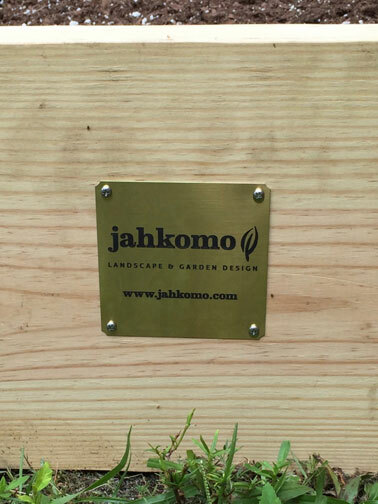 Jahkomo only used prime, high grade materials in the construction of the raised beds. 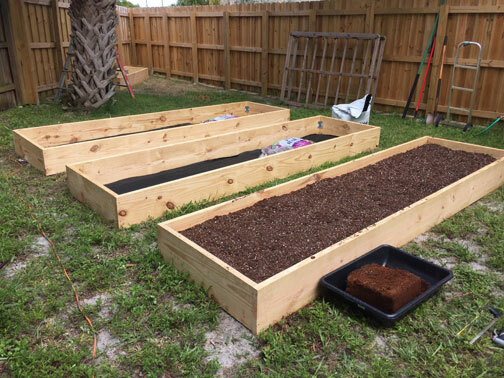 Prime, nutrient-dense soils were hand mixed. 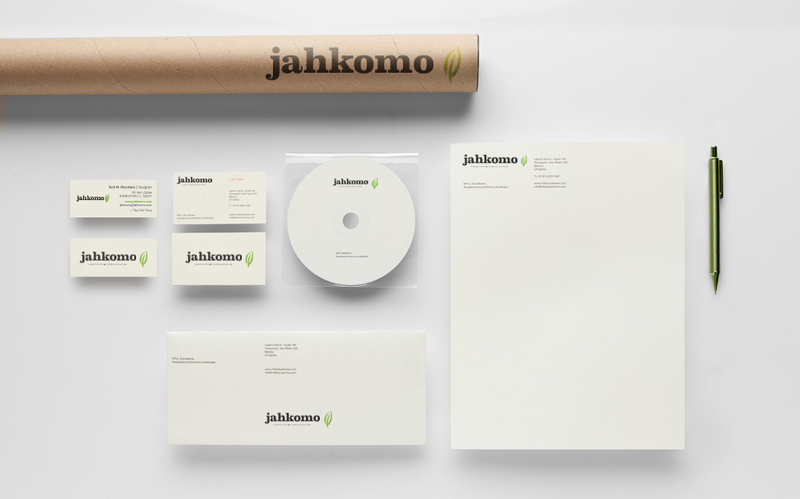 As an extended service, Jahkomo Landscape and Garden Design will work closely with our patron to guide and instruct them in the first few months of vegan garden food production. 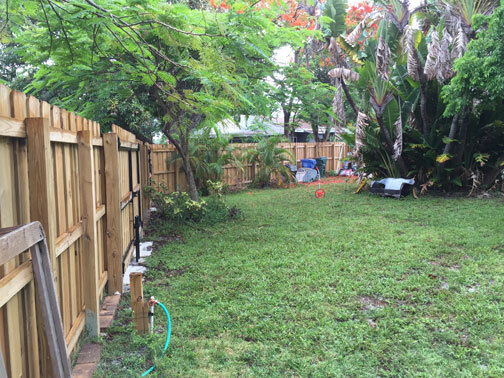 To make the watering process of our patron’s garden pain-free, Jahkomo Landscape and Garden Design installed one of our Soft.Soak Vai.Flow Irrigation Systems. 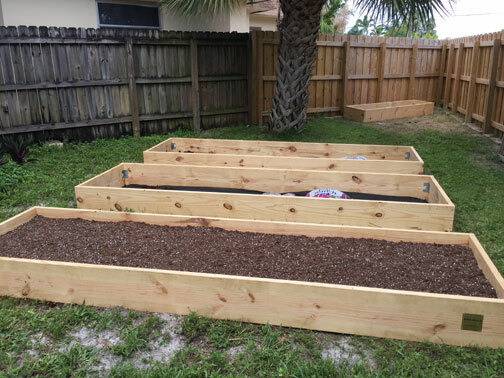 The Soft.Soak System offers a water-saving, simplified water application for a more reliable organic garden irrigation operation. 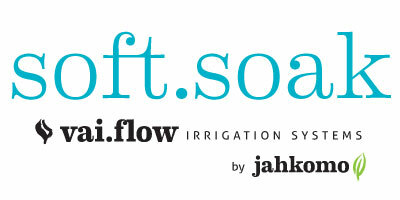 The Vai.Flow Irrigation Soft.Soak System combines the best of landscape and garden resources which produce higher flow rates at lower pressures, up-to a 70% reduction in water consumption, water sustainability and conservation, crush and kink-resistant equipment, UV resistant materials, and a range of automatic features. 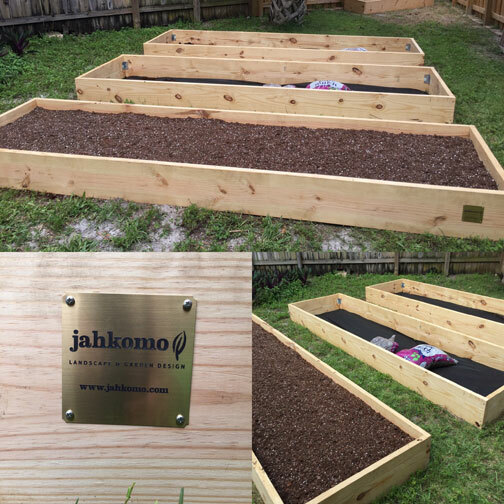 The Vai.Flow irrigation Systems by Jahkomo Landscape and Garden Design deliver reliable and cost effective solutions for residence, commercial, and large-scale use for successful plant growth.